UK importer of Georgian wines - Taste of Georgia is a family run company with roots in both Georgia and Britain. We are passionate about Georgian culture, nature, unconditional hospitality and 8,000 years of unbroken tradition of wine making. Our aim to make Georgia and Georgian wine popular again in the world and particularly in the UK. 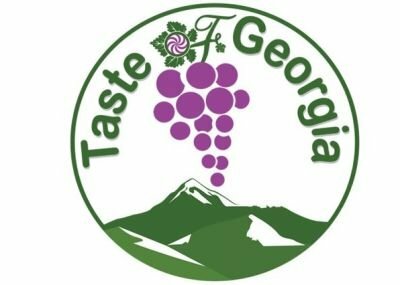 Georgia has an 8,000 year history of continuous wine making tradition. There are over 500 indigenous grape varieties growing in Georgia. Georgia's traditional winemaking method of fermenting crushed grapes in earthenware, egg-shaped vessels called Qvevri has been added to the UNESCO world heritage list as an intangible cultural asset. In the beginning of the 1890s, Tsinandali, Mukuzani, Napareuli and Teliani wines were produced on a regular basis. In the 19th century, Georgia participated in multiple wine exhibitions. At that time Europe became acquainted with Georgian wines and brands. In the Paris exhibition of 1900, Georgian wine making already held a respectable place in European culture. At Taste of Georgia we value your custom and will deal with your enquiry and order personally, assuring you at all times of our commitment to excellent customer service. We will tailor every order to customers' needs and requirements. 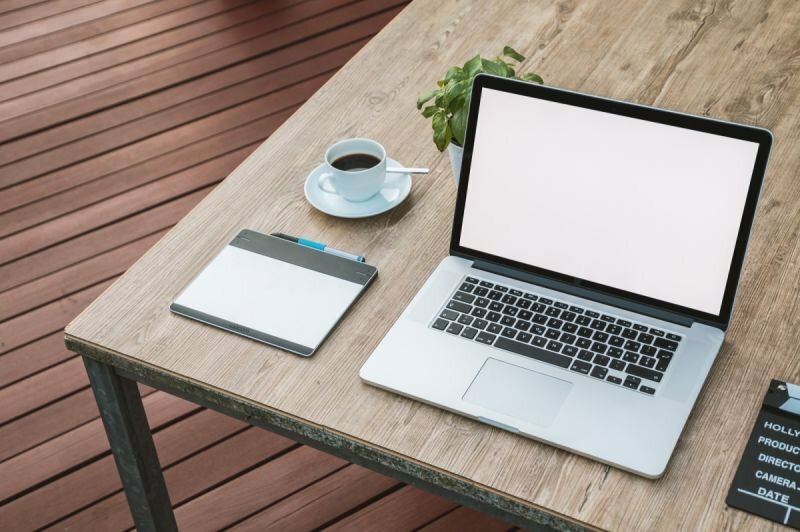 We are always looking for the most reliable and cost effective delivery options for our goods to be delivered on time and intact to our customers, therefore we offer a flat rate of delivery of £9.95 plus VAT for orders over £60 to England and Wales.